An arrest has been made in the murder of a Citrus County man whose body was found stuffed in a trash can in the woods last year. 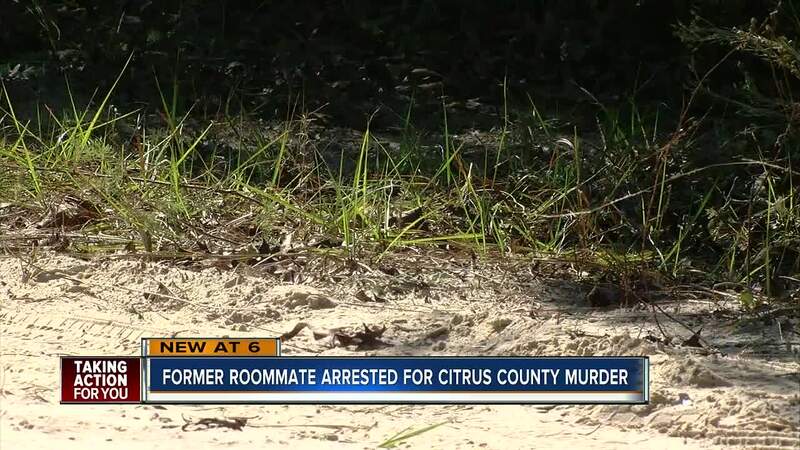 CITRUS COUNTY, Fla. — An arrest has been made in the murder of a Citrus County man whose body was found stuffed in a trash can in the woods last year. The Citrus County Sheriff’s Office has arrested 26-year-old Emery Whitt for the murder of 33-year-old Ryan McClellan. "First and foremost - our hearts go out to the victim's family. Over a year later and they still have to deal with the fact that their loved one is gone because of this evil, senseless act committed by Whitt," said Citrus County Sheriff Mike Prendergast. McClellan was reported missing by friends and family on September 15, 2017. His skeletal remains we found on November 25, 2017. His body was stuffed in a trash can in a wooded area on a dirt road about two miles from his home in Homosassa. "We are horrified that someone could not only take another person's life, but just discard them inside of a trash can like they were a piece of garbage," said Prendergast. Whitt and McClellan had been roommates for just a few weeks. During the investigation, detectives found Whitt made large withdrawals of cash from McClellan's bank account just days after he went missing and when they interviewed Whitt about the disappearance he had McClellan's possessions and guns with him. "We still have a lot of work left to do, but rest assured that the Citrus County Sheriff's Office will always remain vigilant and work tirelessly in seeking justice for the victims in cases such as these." said Prendergast. The sheriff’s office is asking anyone with information on this case or can assist in any way please contact Detective Chris Holloway or Detective Jonathan Richey from the Major Crimes Section at 352-726-1121. If you wish to remain anonymous, please call Crime Stoppers at 1-888-ANYTIPS.